You can visit my youtube channel for game walkthroughs. 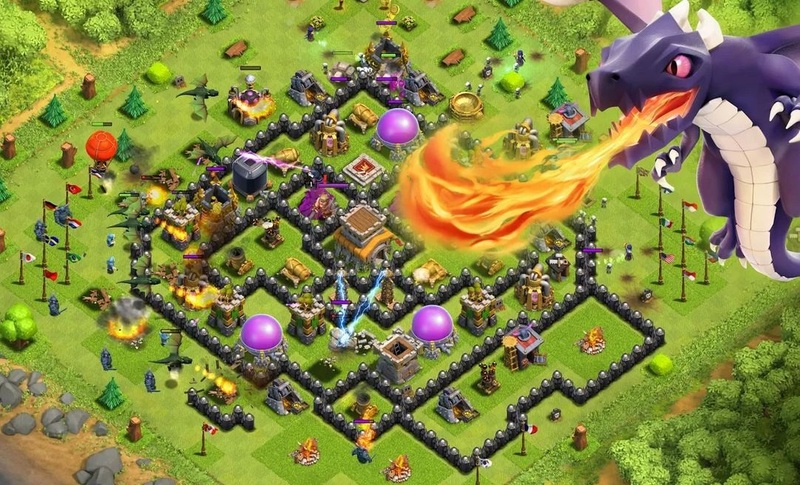 Clash of clans is a free game where you grow and create your own village, start with defeating the single player campaign, leading up to attacking multiplayer bases. This game was created by Supercell, and is amazingly detailed for a mobile game.